Editor's note: This story has been updated with a statement from state Rep. Matt Rinaldi. "What the district has noticed is that there is a huge contrast between our records," Ratliff, a civil engineer and longtime school board member, said in an interview. "People have noticed that their voices in Austin are silenced." 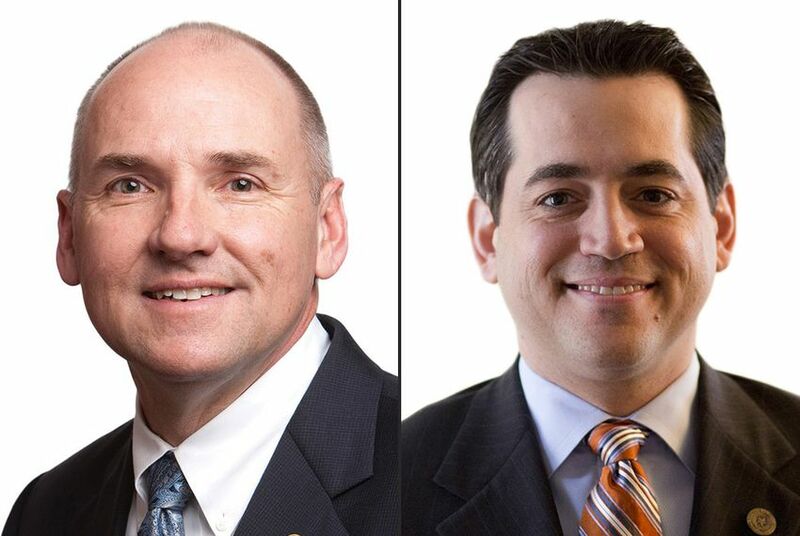 Ratliff won a 2012 race for the district only to be ousted narrowly in 2014 by Rinaldi, a Tea Party-backed Dallas lawyer who challenged the incumbent's conservative credentials. This will be the third primary matchup between Ratliff and Rinaldi, who also campaigned for the seat in 2012 but failed to make it to a runoff. During the most recent legislative session, Rinaldi established himself as a staunch member of a small faction of House Republicans aligned against Speaker Joe Straus, R-San Antonio. “After having one of the most conservative voting records in the Texas Legislature this past session, we expected Democrat opposition this next election cycle," Rinaldi said in a prepared statement on Monday. "We also expected that Democrat opposition to come in the Republican primary. It appears we were correct on both counts." In the 2013 legislative session, Ratliff pursued issues affecting public education, including student assessment. He is the son of former Republican Lt. Gov. Bill Ratliff; his brother is State Board of Education member Thomas Ratliff, R-Mount Pleasant.